Thank You MINN IDEA Summit Committee Members! 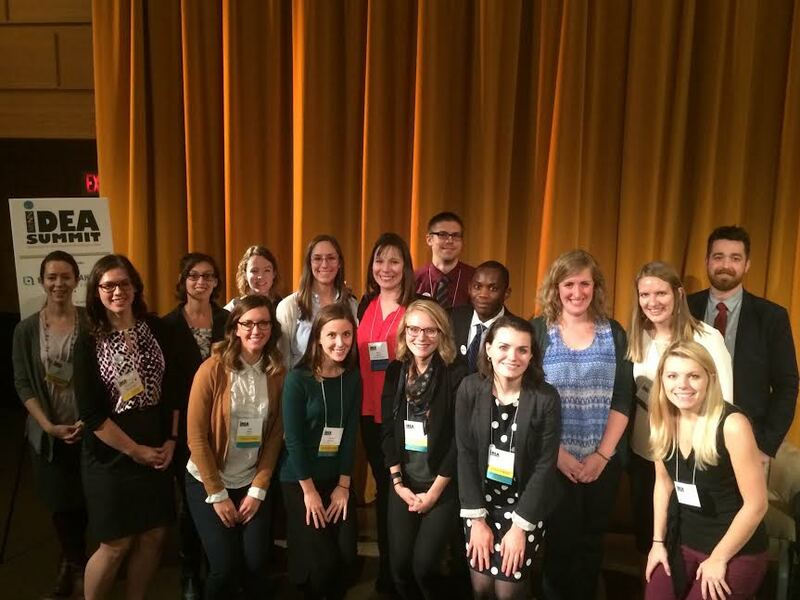 MINN is excited to announce the IDEA Summit Fellows! At Summit, you can find the IDEA Summit Fellows by looking for their name badge. The goal of the IDEA Summit Fellowship program is to foster diverse viewpoints at the IDEA Summit, as well as build a long-lasting relationship between traditionally underrepresented communities and MINN.